MOVE IN READY!! !Come see this beautiful 2 bedroom 2bathroom condo. 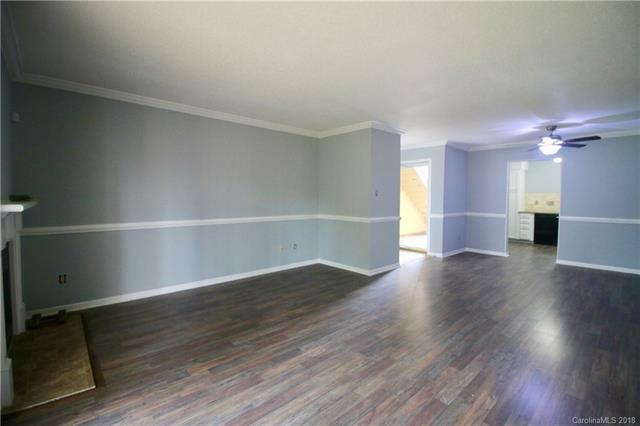 Located in a very desirable area.New floors, new paint, newer heating and cooling system. Call today for a private showing. Sold by Americas Elite Real Estate. Offered by Americas Elite Real Estate. Copyright 2019 Carolina Multiple Listing Services. All rights reserved.